Access the recording of our recent webinar with IML's Equity Income Fund Portfolio Manager Tuan Luu. This market musings discusses how unforeseen Government intervention can impact on certain sectors of the economy. This intervention not only adds uncertainty for companies when making capital allocation and investment decisions but it also adds another layer of complexity for investors in the sharemarket. 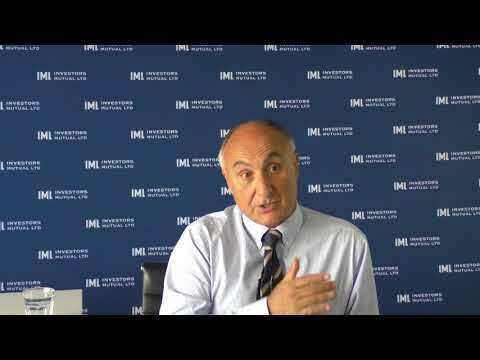 Anton Tagliaferro joins Peter Switzer to discuss house prices, reporting season and the impact of Turkey's currency crisis. In January this year we highlighted how the strong performance in the Small Caps sector had been led by a very narrow number of stocks over the preceding six months. Yet the financial year in small caps could be defined as a tale of two halves, with the 6 months to December returning a staggering +19% where fundamentals were left behind and momentum took over. The second half of the FY saw the market return a pedestrian +5% with increasing volatility a feature. In contrast the IML small cap portfolios benefited in the second 6 months as we saw a return to a more rational and balanced environment. Anton Tagliaferro said he expects most results to be in line with expectations, echoing the results in the past two weeks. The merger announced today between Nine Entertainment and Fairfax Media is the most recent instance of corporate activity in a rapidly consolidating Media sector. The combined group will combine Nine’s free-to-air TV network, a portfolio of digital businesses (including listed property portal Domain, the Stan streaming business and the 9Now digital platform), Fairfax’s mastheads and a 54.5% stake in the Macquarie Media radio business. IML Portfolio Manager Daniel Moore joins the panel to share his view on a few quality companies Livewire has identified as having good return on equity (ROE), strong earnings growth and low levels of gearing. The challenge now is to see if there's value for investors. Daniel also shares a quality big cap that in IML’s view is a buy right now. Of late we've been hearing more about the impact of tighter lending standards for people applying for mortgages. Housing prices have rolled over and many people are getting nervous that this is just the beginning. 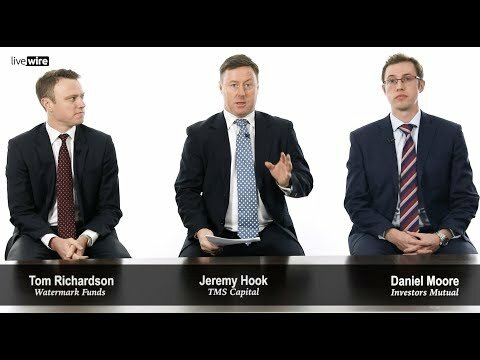 IML Portfolio Manager Daniel Moore joins the panel and takes a closer look at the topic, the ASX listed stocks most affected by this and what we should be aware of. IML Portfolio Manager Daniel Moore joins Jeremy Hook from TMS Capital and Tom Richardson of Watermark Funds for Livewire’s Buy Hold Sell series. In this episode they give their view on 5 big stocks with big yields that have been screened for attractive and sustainable yields.